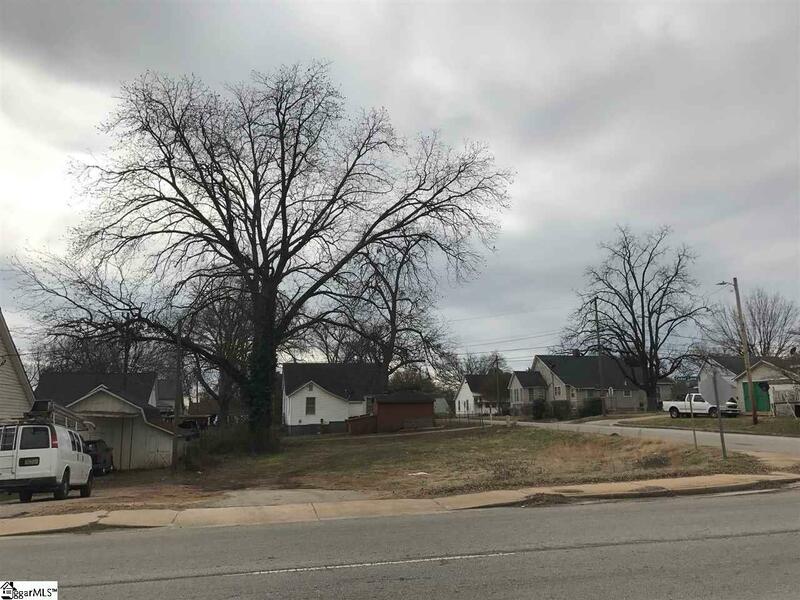 Corner lot available! Exceptional location! Hot opportunity! Come see this property today!